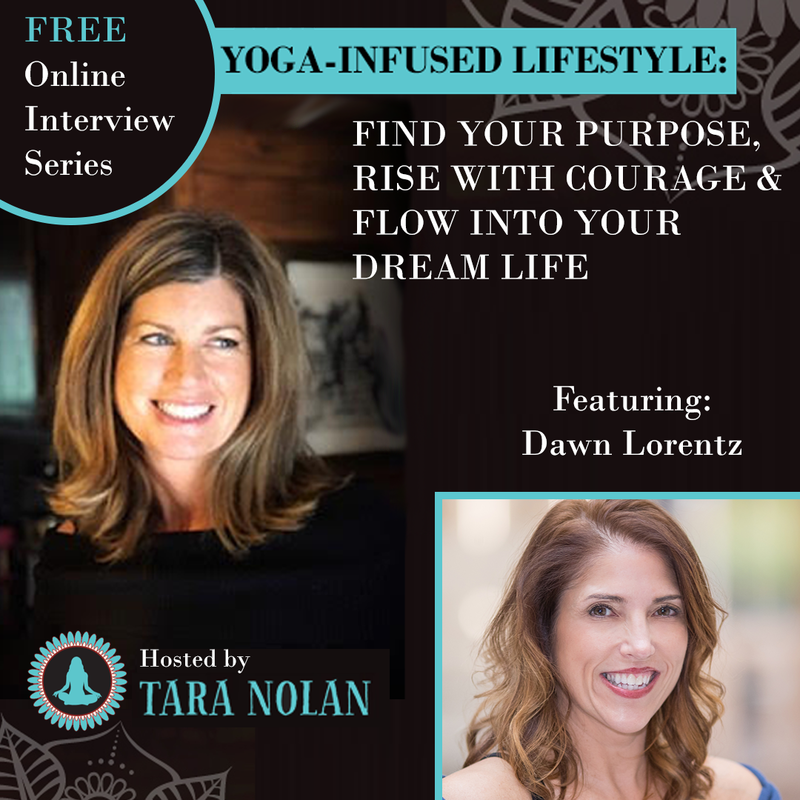 The experts in the “Yoga-Infused Lifestyle” series (including me) want to help you discover the incredible opportunities you have to uplevel your own life. We believe that when you follow your heart, you never know what Spirit has in store for you. Yoga was somehow a gateway for each of us on our journeys. Find how this path can lead you to let of depression or anxiety, to a life of soul purpose and greater fulfillment. Sign up now…the series starts on April 1st. One of the most exciting things about hitting our 40s, 50s and beyond is that we still have huge opportunities to live our best lives. If you agree, yet you’ve been searching for answers about how to feel healthy, grounded and balanced in this stage of life, then I have an online event that’s perfect for you. Forty experts are ready to come alongside you — for free! My friend and colleague, Sheree Clark, is interviewing the most inspiring experts on transforming midlife, and I am honored to be one of those she picked to feature! P.S. Each interview will be available for a limited time. Register now and don’t miss a single tidbit! Click here to register for It’s YOUR Time: Turning the Midlife Crisis into Your Midlife awakening.